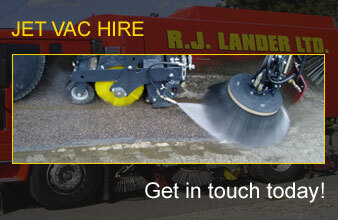 R J Lander Ltd are a specialist Hire company. We provide mechanical road sweepers and steel water tankers to the highways, airport, domestic and industrial construction services on a 24 hour call out basis. We have offices based in Bristol, Oxford and Gloucester in order for us to respond to all for your needs quickly and efficiently. We are a well equipped company that have been providing industrial and construction companies with a high level of service since 1996 our modern fleet will undoubtedly meet your requirements whether it be for Building Sites, Landfills, Quarries, Supermarkets, Airports, Road Construction, Industrial Estates, Motorways or Surfacing projects.